Like every year the London Bike Show is going to return with a smashing bang and thunder. Fans are eagerly waiting to get the tickets to watch the various shows along with witnessing the best of the cycles innovated by the best cycling brands for the 2016 action packed show. 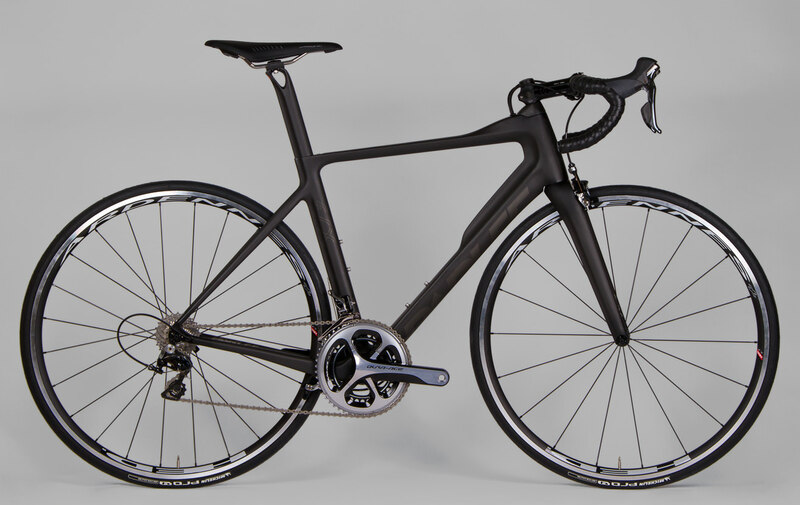 After the Boardman SLS 9.8 Disc success, the Boardman company is launching Boardman Air which is an aero road bike. 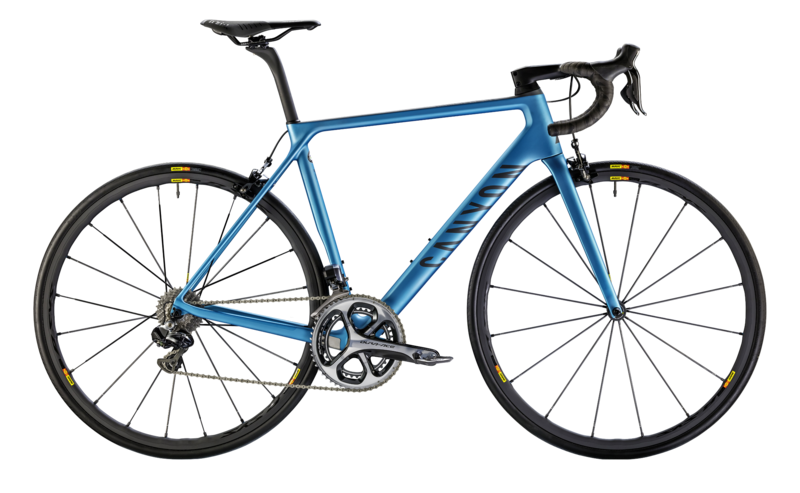 With a new logo, some excellent color paints by Enigma, the disc front brakes in a sleek cycle 2016 cycle racers can definitely boost their performance. 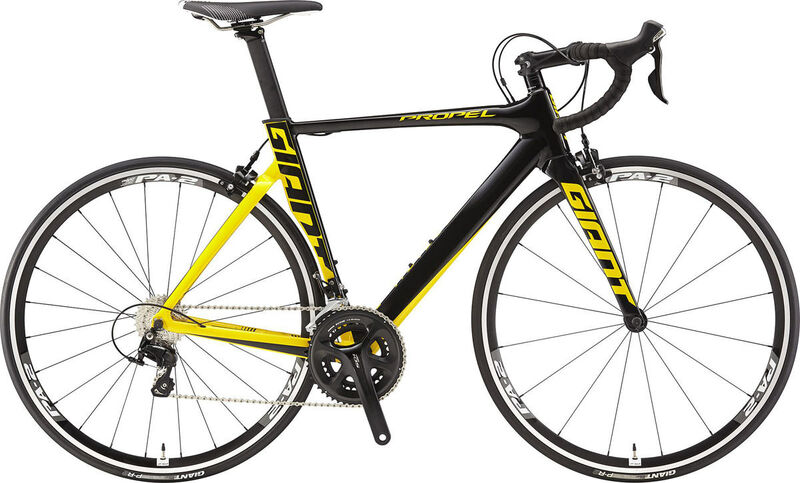 The TCR( Total compact road) with advanced SL(Superior Light) Technology cycles are in queue to be launched by the Giant Bicycle brand definitely are power packed and are feather light compared to many other bikes. 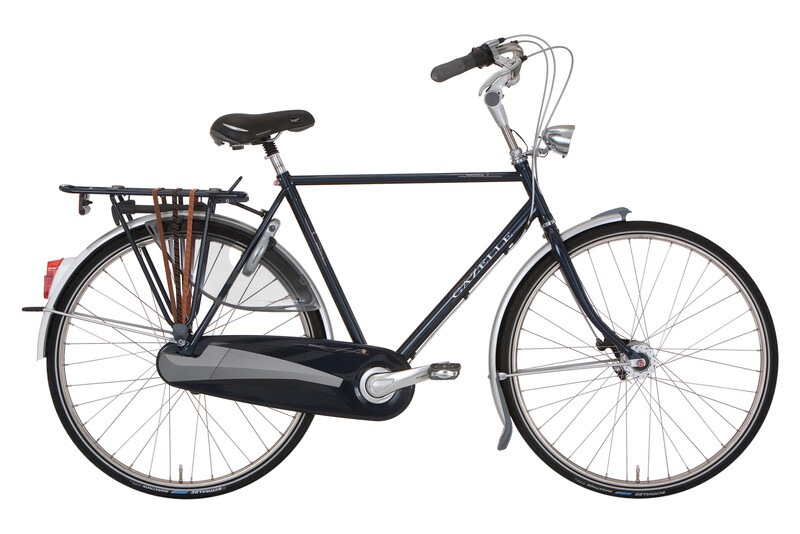 These bikes will allow cycle treks on steep slopes, also overcome difficulties along to cross the twisting lanes comfortably during the descent. The enigmatic Canyon with smart suspension electronically controlled to counter the road vibration impacts on the cyclists have been already welcomed with grace. Its aerodynamic wheel spokes are also enabling the racers to set newer records with proper weight balance facilitation. The vibration absorbing seat post clamp and stiffness delivering carbon fibre engineering are two major innovations to look forward in this new cycle in 2016. 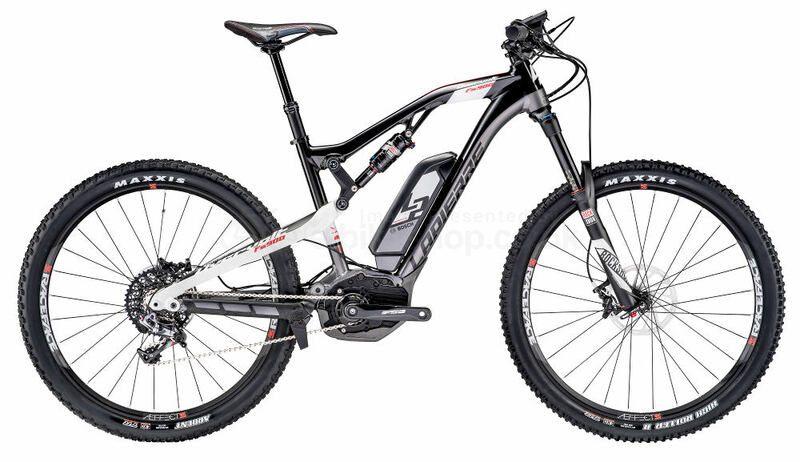 The Lapierre Bosch ebikes will be available for test driving in 2016. The Bosch ebikes are power packed bicycles with higher capacity of 500 WH Battery. Both frame and rack mounting options are available with the powerful Bosch Motor. The speed is the thrust of this new bike. 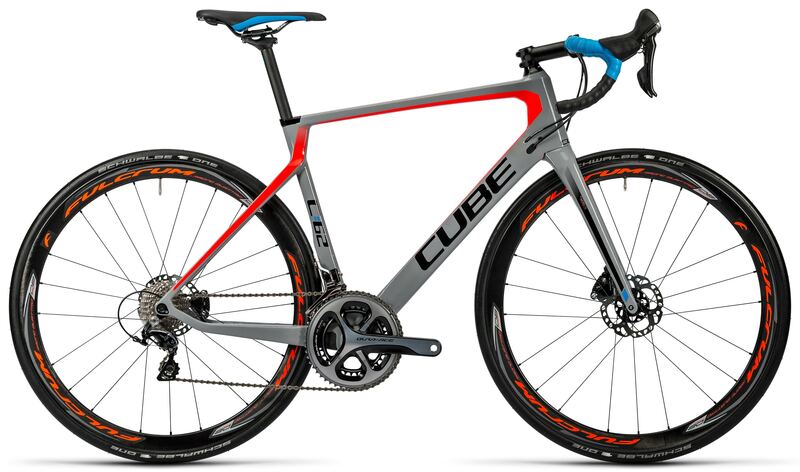 Besides, the looks definitely catching the focus, the compatible carbon fibre frames and handle bars with disc brakes are definitely making it offer a professional statement. Designed for the passionate ride lovers racing on the cycle tracks, the riders can accelerate at a high pace on Raven and cross the finish line in no time. 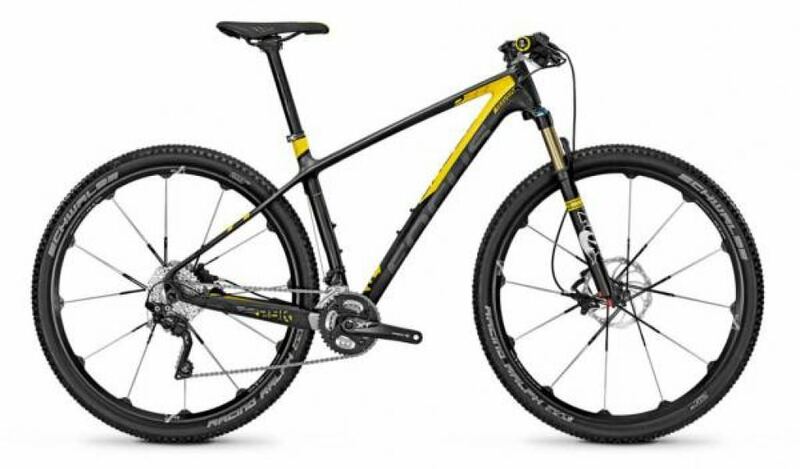 The comfortable rigidness on the hard tail offered by carbon helps a confident maneuvering on the bike. The tough steel designed body of the bikes definitely provide the comfort and motivation to ride in severe cold weather condition. 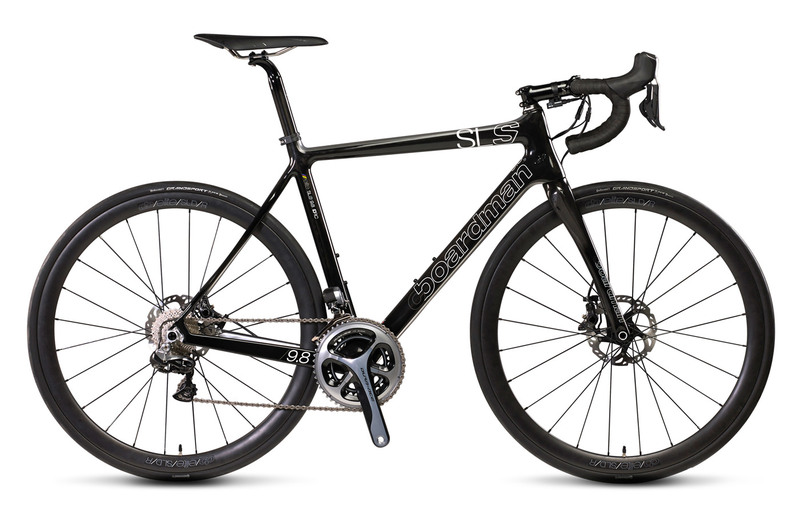 The nexus gears and disk brakes help winning in the road races very easily even on the steepest slopes. 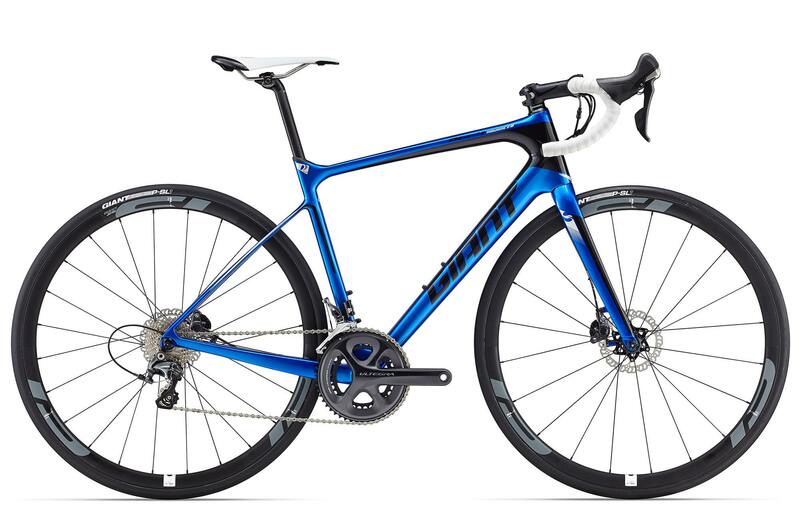 hether to create a feat in Olympic cycling race or to make a real propaganda for winning the world cup, the Giant Advanced pro enables riding a longer time comfortably on the cozy seats allowing for higher practice and greater winning chance. he entry of robust, technically advanced aluminum bikes of Hoy are definitely testifying the limits of endurance with thru axles in combination with disk brakes in its 2016. It will launch several models like Alto Irpavi, Aomori and Shizouka models all exuding exclusivity. Customized paints with glitter finishes on the bikes being a pivotal differentiation over other brands. The frame of these aero bikes also are custom built to cover the seat tube, chains. Besides having tyres which are fast and furious gives a rib ticking riding experience.